Autodesk Community has been updated. Check it out the new look. 123D Catch 2.0 for iOS makes 3D photography and model creation epically better. Guided capture tools give you dynamic feedback as you take your photos. The new gallery provides a streaming showcase of captures from around the world. And underneath the hood is an entirely new pipeline that makes better, faster, more amazing 3D models. More here. Autodesk support for the Microsoft Windows XP operating system ends on January 1, 2014 for all new and upgraded versions of AutoCAD products released in 2014 and later. Versions of AutoCAD products (AutoCAD, AutoCAD LT, AutoCAD Architecture, AutoCAD Electrical, AutoCAD Map 3D, AutoCAD Mechanical, AutoCAD MEP) released prior to January 1, 2014 will continue to be supported on the Windows XP operating system. The Revit 2014 Daylighting Analysis (RDA) plug-in uses the Autodesk 360 Rendering cloud service to perform very fast and physically accurate daylighting analyses from within Revit. More here. From the Press release: Autodesk and the Smithsonian today debuted the Smithsonian x3D Explorer, an interactive 3D educational tool accessible to anyone via the web. Autodesk built the tool exclusively for the Smithsonian to democratize access to prized specimens and to bring their stories to life. The public can now experience priceless objects digitized by the Smithsonian like never before, from seeing “behind the glass” to holding 3D printed replicas. JTB Sheet Set Creator is an add-in for AutoCAD from JTB World that creates new Sheet Sets and Sheets based on an Excel template. If you often create new Sheet Sets JTB Sheet Set Creator can save you a lot of time and efforts. Sheet Set Properties can be populated. 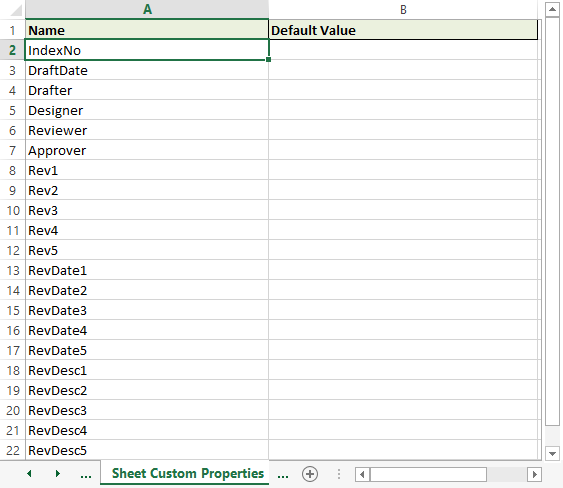 Sheet Set Custom Properties can be defined, created and populated. Sheet Properties can be populated. Sheet Custom Properties can be defined, created and populated. 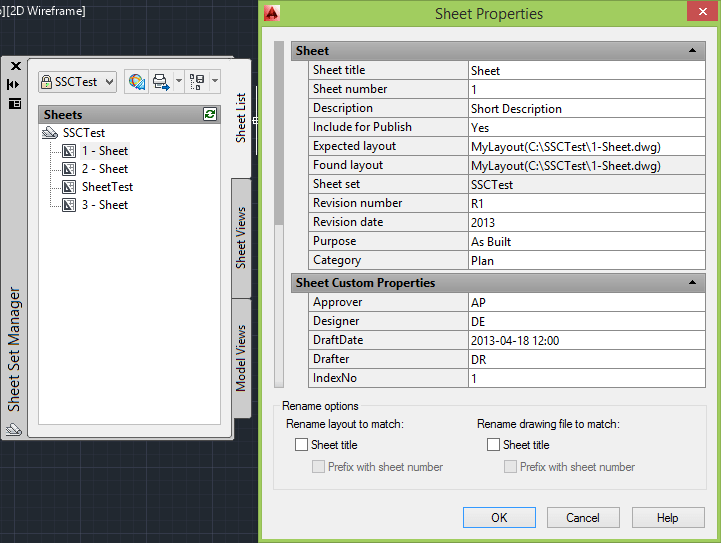 Sheets (drawings) can be defined, created and have their properties populated. When ready the Sheet Set can be opened within AutoCAD. Download trial and learn more about this app on the JTB Sheet Set Creator page. JTB Sheet Set Creator Trial can also be downloaded and installed as an app from the Autodesk Exchange Apps site. If you are interested in other useful AutoCAD helper functions take a look at DigSigStamp, Batch Publish for AutoCAD, DimensionPatrol, TransTips or OffsetInXref. Autodesk Provides 3D Design in a Browser via press release and with some comments by Shaan. Collaboration with Amazon Web Services, OTOY and NVIDIA Enables Developers to Access Powerful 3D Modeling from Anywhere, Anytime, with Any Device Using a Simple Web Browser. Even though the press release says it’s available now I don’t find it available yet to test. Autodesk Vehicle Tracking Product Center is Autodesk’s Vehicle Tracking software based on AutoTrack that was acquired by Autodesk. It is a transportation analysis and design solution for vehicle swept path analysis that helps to predictably evaluate vehicle movements on transportation or site design projects. Project Shapeshifter Now Available via Autodesk Labs. See this post.